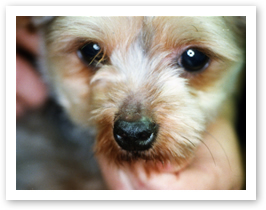 Practice Philosophy – Veterinary Allergy & Dermatology, Inc.
Dr. Jeromin’s practice philosophy—she takes pride in the fact that her fees are very reasonable and never wants an animal to forego treatment because of financial reasons. She actively donates her time and materials to animal rescue groups, humane societies, and shelters. She works together with your veterinarian to maintain the best of health for your pet. She, along with her staff (including 2 office cats), look forward to providing your pet with the most up-to-date and safe therapies available to ensure your pet the best quality of life.